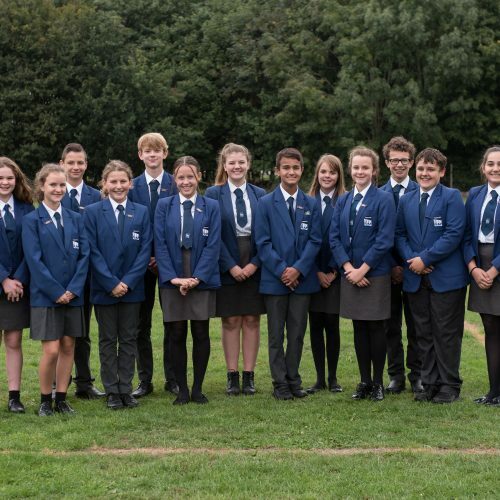 Our mission at Cams Hill is to nurture and inspire pupils and help them to excel and achieve. 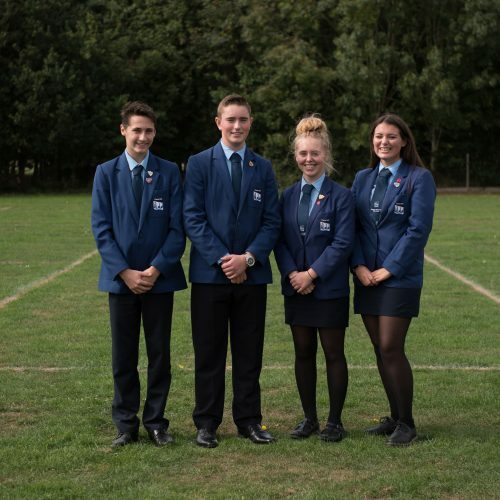 We want pupils to be ambitious, enthusiastic, creative, empowering, and united. These values underpin the framework of student voice and leadership opportunities. 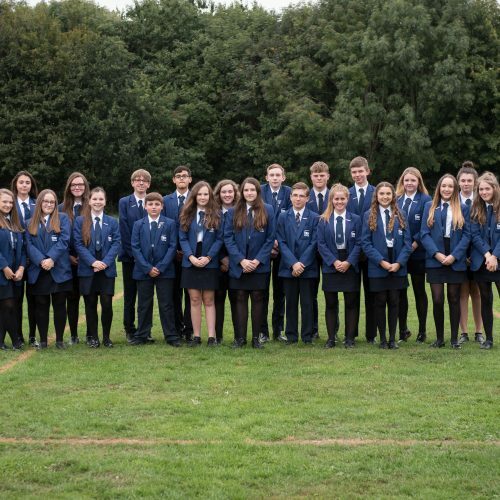 At Cams Hill we want all pupils to have the opportunity to participate actively in school life by taking up roles and responsibilities throughout the academic year in order to contribute to whole school improvement. 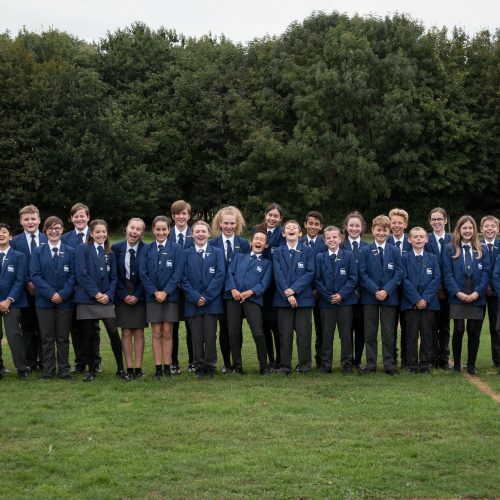 This is key to a deeper pupil engagement and enables our pupils to participate in the sort of leadership opportunities which prepare them for life in modern democratic Britain and a global society – a society where we value equal opportunities and one in which a variety of beliefs and opinions are heard.